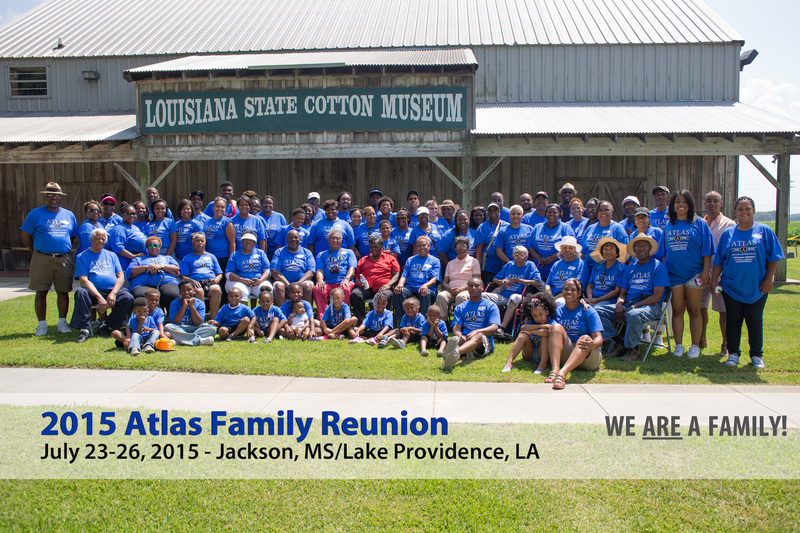 Chronicles genealogy research findings on the Atlas family as well as records and information for those researching the northeastern Louisiana area. Biographies on notable people in the area. Genealogical finds for the area. Presents the history of East Carroll Parish from an African American perspective, along with the story of African American voting rights violations and triumphs. Book I. “Murder, Mayhem, u0026amp; Misc. of Carroll Parish, Louisiana”, is from the years 1866 thru 1876, right after the Civil War. The parish seat was in Floyd until the division of the parish into the ‘East’ and ‘West’ parishes, with the division line being the Macon Bayou in 1877. This book is 308 pages. Book II. “Murder, Mayhem, u0026amp; Misc. of East Carroll Parish, La. II”. It’s excerpts are from the years 1877 – 1888, over 275 pages. Book III. “Murder, Mayhem, u0026amp; Misc. of East Carroll Parish, La. III”, excerpts from 1889 – 1891, over 250 pages. Book IV. It covers 1892 – 1895, and contains 1892 map sections of the town of Lake Providence. The book is 365 pages plus. Book V. This book will cover years 1896 thru 1899. Book VI. “Murder, Mayhem, u0026amp; Misc. of E. Carroll Parish,La. VI” contains 200 pages. It covers 1904 – 1906 and 1918 – 1928, issues during this time period where somewhat scarce. These books are available directly from Sandy and have great information. For more information, please visit her blog.